This week, a minor announcement was made that was quietly a pretty big deal for sitcoms, and yet no one seemed to think much of it. It was announced that starting this fall, Netflix would be re-running Netflix's BoJack Horseman as the show had been sold into syndication, set to begin airing after South Park's upcoming season in September. This might not seem like a big deal to you, and frankly, if you already watch Bojack Horseman on Netflix, chances are you won't be rushing to the TV to catch four year old episodes of the show when the channel begins re-airing Season 1 this week. And yet, this is Netflix's first major syndication deal, which paints a fairly interesting picture for sitcoms going forward. In the past, syndication has been a major selling point for sitcoms. 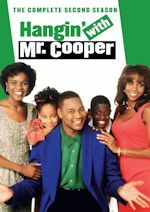 Re-airing episodes of the series on cable networks has been a major way that studios make money off of television shows, and since sitcoms are shorter and typically not serialized, they were often a popular choice for sitcoms. 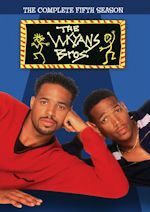 Many of us who grew up watching older sitcoms that predate us did so because those shows were introduced to us in syndication. Syndication has been a dominant reason as to why sitcoms remain relevant. And yet, with the advent of Netflix and on-demand streaming services, syndication has largely fallen by the wayside, now that so many series can be available at any time. There was a question as to whether Netflix needed syndication – after all, it's already used by so many people, and its episodes are available to begin watching anywhere at any time. 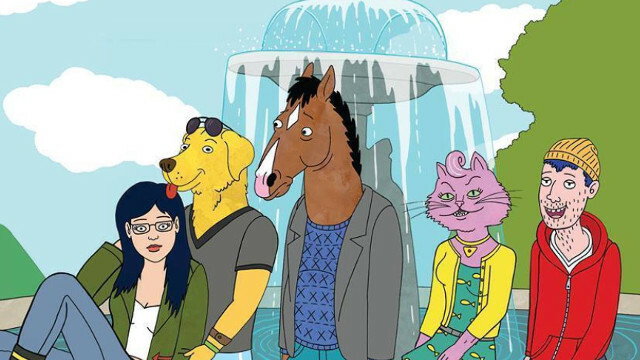 And yet, this deal for Bojack Horseman proves there is still a market for syndication, even for Netflix series. It's another way for these shows to remain profitable (after all, since it doesn't rely on ad revenue, it's hard to say exactly how Netflix makes money off of its original programming, although they seem to be doing just fine relying on subscription fees) and it paints a question: is this just the first of many more Netflix syndication deals? There were talks that Arrested Development's creator Mitch Hurwitz wanted the show's Netflix seasons to eventually be packaged into a syndication deal with the series’ original run (hence why the fourth season was re-edited to a more traditional sitcom format rather than its original inventive editing style.) 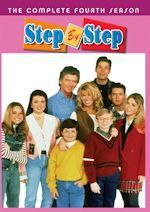 Could other Netflix comedies that seem like a possible fit for syndication, such as Unbreakable Kimmy Schmidt, One Day at a Time, or Fuller House be next? 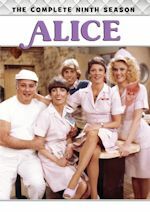 Perhaps we could even see dramas being sold into syndication – it's hard to not see a cable network jumping at the chance to air Orange is the New Black (though it would have to be heavily edited) or Stranger Things. It's an interesting thought, and one that suggests perhaps the end for cable syndication isn't quite here yet after all. Fox is up at the 2018 TCA Summer Press Tour and there were plenty of new series announcements for 2018-19, mainly for mid-season or later. And they have ordered the new celebrity competition series The Masked Singer, to premiere in January 2019. Based on an international hit, which already is a viral phenomenon with more than half a billion fans worldwide, and the No. 1 top-trending video of 2017 on YouTube, The Masked Singer features celebrities facing off against one another with one major twist: each singer is shrouded from head to toe in an elaborate costume, complete with full face mask to conceal his or her identity. Ken Jeong, Jenny McCarthy, Nicole Scherzinger and Robin Thicke serve on the panel and play detective, alongside host Nick Cannon. Fox has also ordered Mental Samurai, a thrilling new competition series that pushes every aspect of human intelligence and mental agility. Hosted and produced by Rob Lowe, the show is the first-ever obstacle course...for the mind. Mental Samurai is produced by Warner Horizon Unscripted & Alternative Television and Arthur Smith's A. Smith & Co. Productions and is scheduled to premiere during the 2018-2019 season on Fox. But wait there's more! Fox has ordered Spin the Wheel, a high-stakes game show offering a chance to win over $20 million per episode. Executive-produced by Grammy and Emmy Award-winning musician and actor Justin Timberlake, and hosted by actor, director, writer and comedian Dax Shepard, the show offers life-changing opportunities to win fortunes each episode with the spin of a massive, unpredictable wheel. The show, created by Timberlake and Andrew Glassman of Glassman Media, is scheduled to premiere during the 2018-2019 season on Fox.